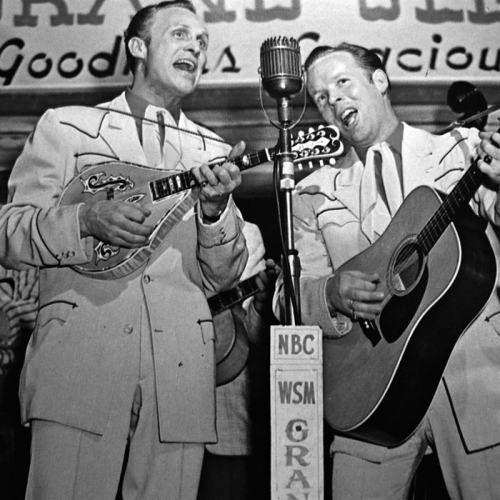 Visit with musicians taking Louisiana roots music forward into the 21st century. 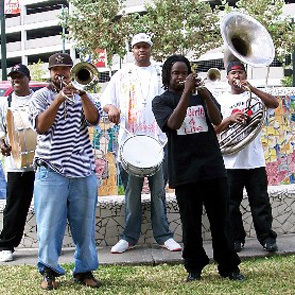 Brass Bands like Soul Rebels, Rebirth and Hot 8 can be found everywhere in the streets and clubs of the Crescent City, mixing rap and funk with older traditional numbers. 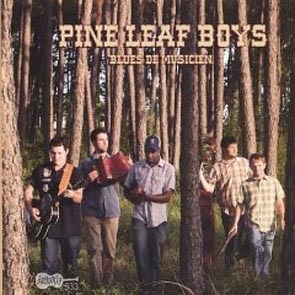 While over in Cajun country, the Pine Leaf Boys swap accordions and fiddles for guitars, moving back and forth between Cajun and zydeco tunes and new originals.